Thank you for visiting the Liberty Air services page. Below you will find a brief overview of our four main areas of business: (1.) Absorption Chillers (2.) Air Conditioning (3.) Refrigeration and (4.) Heating. If you have any specific questions, please feel free to call Sam Lee directly or contact us through the Liberty Air contact page. 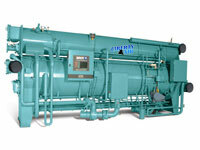 Absorption chillers are a big part of our business at Liberty Air. I have nearly 20 years of experience working on absorption chillers—throughout California, across the continetnal U.S. (starting to develop our base in Hawaii now), and in a number of different countries around the world. 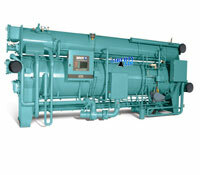 I also have experience with a wide variety of different manufacturers of absorption chillers, including Thermax, Carrier, York, and Trane, as well as a number of other reputable manufacturers often found in foreign lands. Whatever job or challenge you’re facing, I promise you’ll be in excellent hands with Liberty Air. 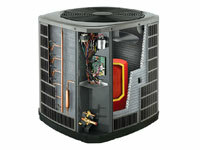 Are you having trouble with your cooling system in your office building, factory, university, or in your home residence? If so, we want to help you get it resolved as quickly and with as little inconvenience as possible. Please give us a call and we will be happy to answer any questions you have. You can reach Sam Lee directly at the following number: 760-420-0868. Need help with your refrigeration? We are ready to help. We understand the need to act quickly to preserve your goods while maintaining customer satisfaction. If you need immediate service, give us a call and we will do everything we can to get it fixed as quickly as possible. 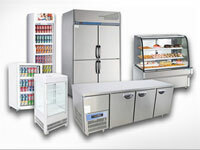 We provide complete on-site repair for your refrigeration system. If you are interested in learning more about Liberty Air’s Preventative Maintenance Service (PMS), please call Sam Lee directly to learn more. Are you too cold? 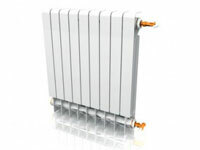 Having trouble with your furnace for heating? Liberty Air is ready to help! We know how uncomfortable it can be when you don’t have heat or hot water and we are ready to help you fix your problem as quickly and efficiently as possible. We also understand the importance of keeping your home or office clean (and quiet) while we work on your system. Give Liberty Air a call and we will help you get the temperature just right. You can reach Sam Lee directly at the number below, or send him a message through the Liberty Air contact page and your message will be forwarded to his phone.